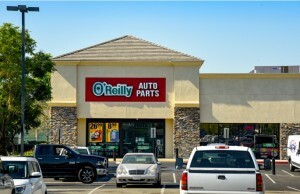 PERRIS, Calif. – (RealEstateRama) — Hanley Investment Group Real Estate Advisors, a nationally recognized real estate brokerage and advisory firm specializing in retail property sales, announced today that the firm completed the sale of a new construction single-tenant retail property occupied by Del Taco at 51 E. Ramona Expressway in Perris, California. The property’s corporate guaranteed, absolute, triple-net lease has more than 18 years remaining on its 20-year initial term. The sale price was $2.81 million, representing $1,364 per square foot and a 4.07 percent cap rate, a record low cap rate for a single-tenant Del Taco in Riverside County. Hanley Investment Group Senior Associate Eric Vu and Executive Vice President Bill Asher, along with President Ed Hanley, represented the seller, a developer based in Orange County, California. Paul Bahk at Realtex Properties Inc. of Los Angeles represented the buyer, a private investor based in Los Angeles. The freestanding 2,060-square-foot Del Taco, which was built in 2016, has a drive-thru and is located on a 0.36-acre pad to the newly renovated Expressway Center shopping center at the signalized intersection of Ramona Expressway and Perris Boulevard which has a combined estimated traffic count approaching 70,000 cars per day. The property is easily accessible via Interstate 215. Average daily traffic counts at the Ramona Expressway exit on Interstate 215 are 145,000 cars per day. “Through Hanley Investment Group’s strategic marketing efforts, we generated five qualified offers in the first three weeks of marketing the property, secured a Southern California-based 1031 exchange buyer at 98 percent of list price, and negotiated a significant non-refundable deposit from the buyer upon opening escrow,” said Asher. 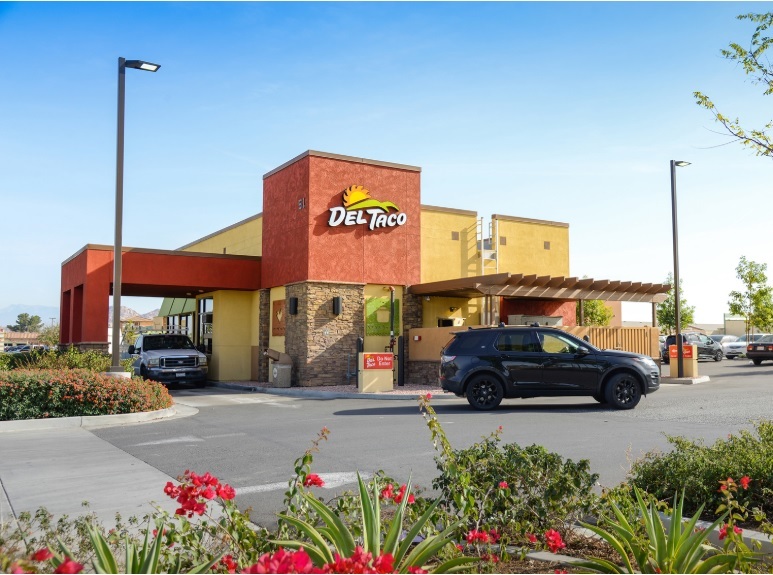 “Investor response to this offering clearly demonstrated the continued demand for well-located single-tenant fast-food investments like Del Taco.” Del Taco Restaurants, Inc. is the 2nd largest Mexican-American QSR chain by units in the United States. Vu added that the sale achieved the lowest cap rate for a Del Taco in the Inland Empire in the last two years and one of the lowest cap rates all-time for a newly constructed Del Taco in Riverside and San Bernardino counties above $2.5 million, according to CoStar. The property is strategically positioned in a recently remodeled, 100-percent-occupied shopping center that includes a dedicated signalized entrance to the property on Ramona Expressway. Notable co-tenants in the retail center include Farmer Boy’s, Lake Perris Market & Deli, Metro PCS, and Mobil Gas Station. The property is also located adjacent to May Ranch, the largest master-planned community in Perris. It encompasses approximately 745 acres, 4,500 households, 19,000 people, three schools, and three community parks. 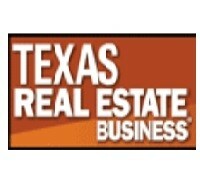 May Ranch’s population is estimated to grow by 35 percent by 2022. Perris is home to an extremely solid workforce population with approximately 18.2 million square feet of distribution centers, including the nearly completed 1.45 million-square-foot Optimus Logistics Center, for numerous major companies including Amazon, National Stores (Fallas), Home Depot, Lowe’s, O’Reilly Auto Parts, P&G, Ross, and Walgreens, creating significant demand for daily goods and services in the trade area. The Del Taco sale in Perris comes on the heels of other recently completed fast-food or quick-serve restaurant transactions by Hanley Investment Group including Raising Cane’s in La Habra, which achieved the lowest cap rate ever nationwide. Hanley Investment Group also has many other quick-serve restaurants for sale including Carl’s Jr. in Hemet and Dunkin’ Donuts in Victorville, California; Popeyes Louisiana Kitchen in Post Falls, Idaho; Bush’s Chicken in Georgetown, Texas; Whataburger in Oklahoma City, Oklahoma; Arby’s in Black River Falls, Wisconsin; Church’s Chicken in Belleville, Illinois; and multiple Starbucks located throughout California.